Donate a Car Canada creatively supports their 800+ receiving charities through brief reminders of the compassionate work of caring organizations. And it’s free! Donate a Car Canada has a designated staff person at the ready to post tweets and Facebook messages about the charity you love. One click and a hashtag. That’s all it takes to share a reminder to support and to give. Putting some forms of social media to work for our charities is helpful in sustaining awareness. Both the charity’s cause, and the option to give via a vehicle donation, are kept front-of-mind. And this is at no cost to the charity! If these charities align with the causes you care to support, we’re here to help. 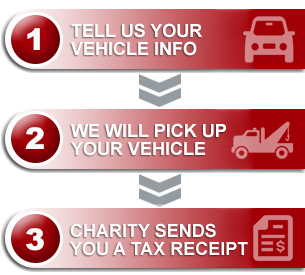 We can manage your car donation quickly and easily. No car to donate right now? Consider giving your charity a “like” or a “share.” Help spread the word to others who might be looking for ways they can support!